HANOI, March 3, 2015 (World Wildlife Day) – Nguyen Ha Nhung and Nguyen Tuan Nam, two students who won the 1st prize in the Rhino Art Contest 2014, which was organized by WildAct and other organizations, have been invited to attend the launching of “Operation Game Change” to tackle wildlife crime in Hanoi. This special event “OGC” launching has brought together governments, NGOs, students and celebrities from Vietnam, USA, and South Africa to raise public awareness and spark a reduction in demand for illegal rhino horns. In this picture, seated from left to right: Steven Galster - Freeland Foundation Director, Cao Duc Phat - Minister of the Agricultural Development, Theodore G. Osius - USA Ambassador in Vietnam, H. E. Bui Cach Tuyen - Vice Minister of the Natural Resources and Environment and celebrity Vu Anh Tuan. During the launching event, Nhung and Nam have been awarded by Deputy Chief of Mission Claire Pierangelo for their contribution in raising awareness in Vietnam on the rhino crisis, especially after their attendance to the World Youth Rhino Summit last year ( Read more here: http://goo.gl/GwCqYb). Nam brought what he had seen in South Africa to his many friends at school, and they all became “shocked and angry, as well as shameful and sorry”. They all feel the urge of doing something - anything they can to save the rhino. They have made a huge poster to be displayed at their school board to spread the message of the rhino crisis. 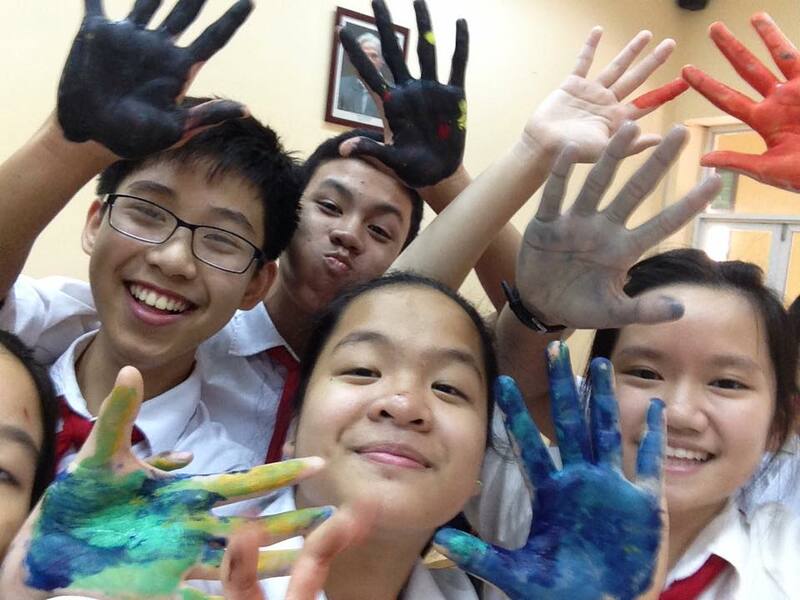 They are also working with WildAct Vietnam on the campaign called “Parents, please listen to me. Stop using rhino horns! 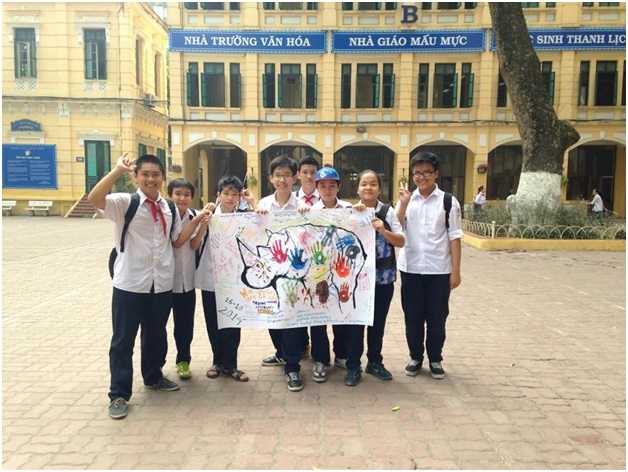 !” In this campaign, parents and students are encouraged to sign the pledge “Never To Use Rhino Horns” and took pictures for an online parade to raise Vietnamese people’s awareness about rhino horns. 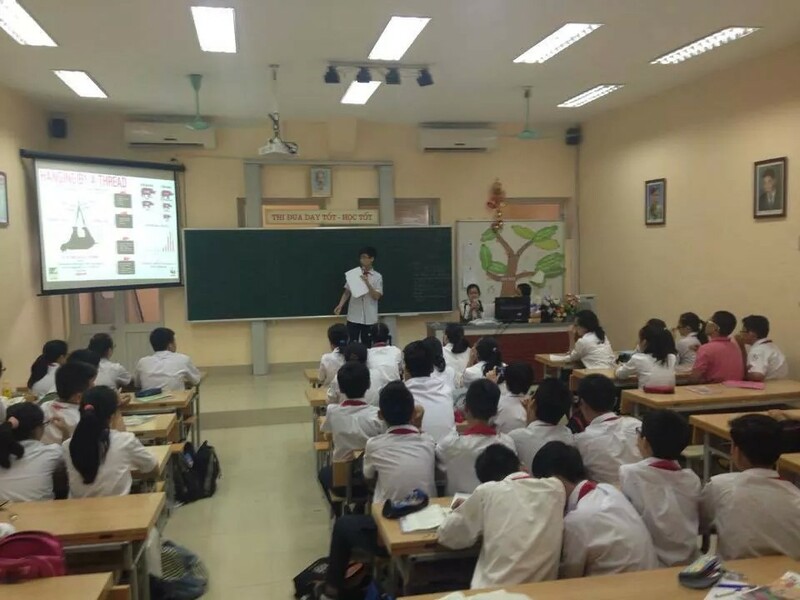 After his presentation, Nam and Nhung have received many compliments and attentions from the press and media as their stories and activities can be turned into an inspiration for the youth of Vietnam.